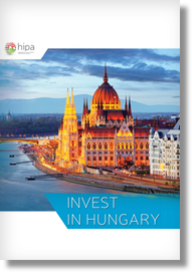 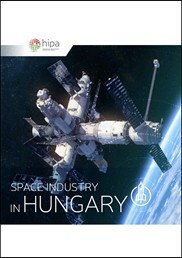 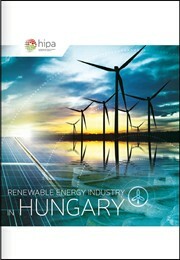 Hungarian Investment Promotion Agency (HIPA) is a national investment promotion organisation governed by the Ministry of Foreign Affairs and Trade. 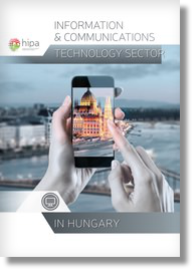 It provides management consulting services to interested companies free of charge in an end-to-end, one-stop-shop service model, supporting them in selecting a business location, providing tailor made incentive offers and information on state aid issues. 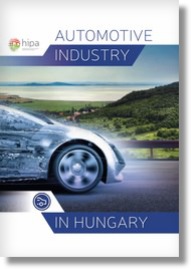 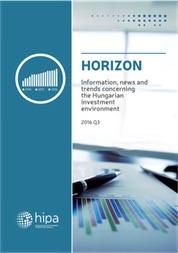 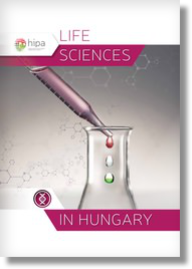 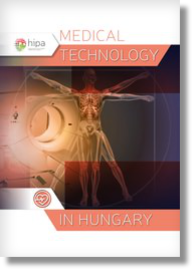 Besides this, HIPA also aims to link the potential financial and strategic investors with Hungarian projects in need of investment, handling a continuously growing database. 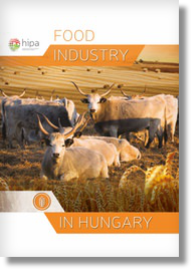 Copyright © 2017. 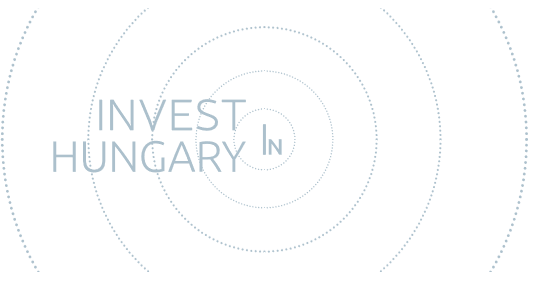 Hungarian Investment Promotion Agency - All rights reserved! 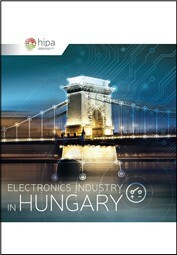 Buy or sell a business, franchise, start-up, increase capital and much more.